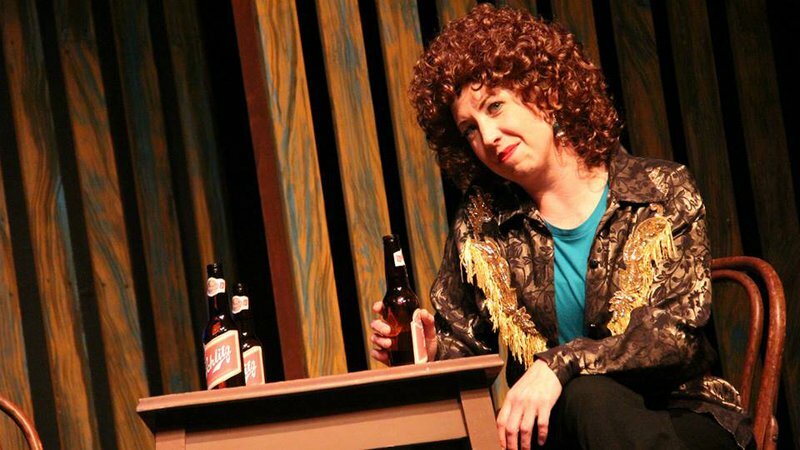 Get your tickets and head to Guthrie for a very special evening of classic country music and down-home humor when the Pollard Theatre presents: Always...Patsy Cline. 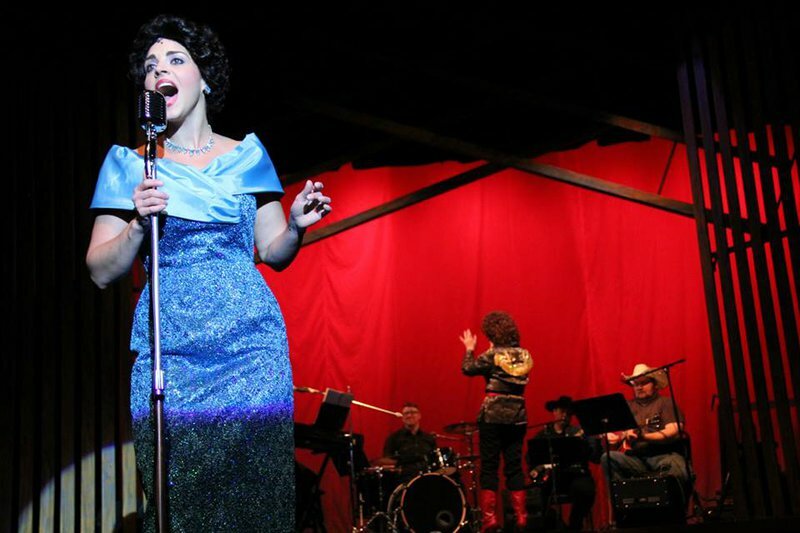 Named one of the most produced musicals in American, Always...Patsy Cline is more than just a tribute to the legendary country singer who tragically died in a plane crash at the age of 30. This show is based on the true story of Cline's friendship and correspondence with fan Louise Seger, who befriended the star in a Texas honky-tonk in 1961. 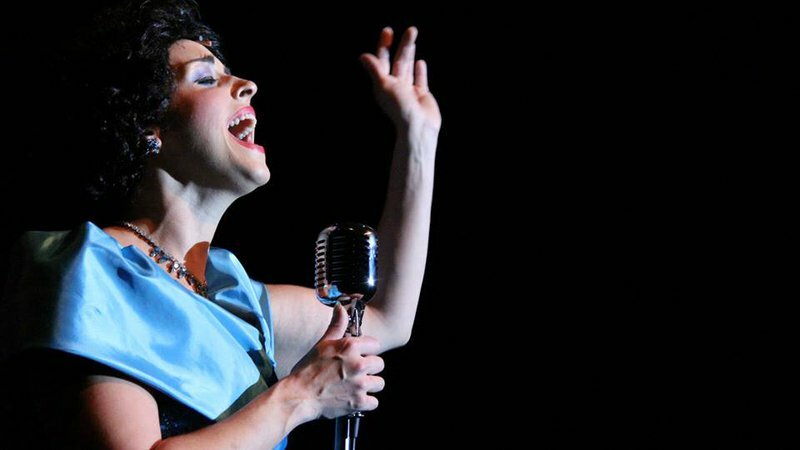 In addition to down-home humor and audience participation, this off-Broadway musical features a bevy of Patsy's unforgettable hits, including, "Crazy," "I Fall to Pieces," "Sweet Dreams" and Walking after Midnight.